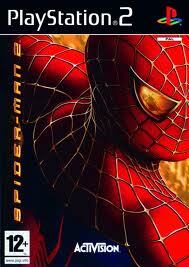 Spiderman 2 is the video game adaptation of the movie of the same title. 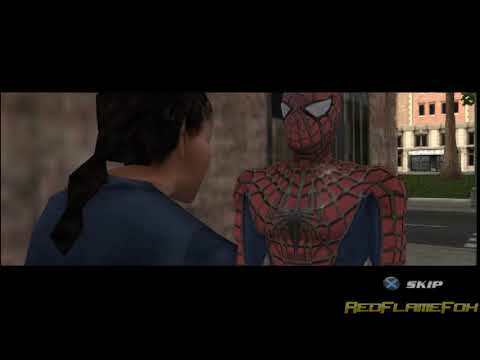 Revolutionary to the spider-man game series, spider-man 2 allows gamers to swing around the city in a free roam environment. 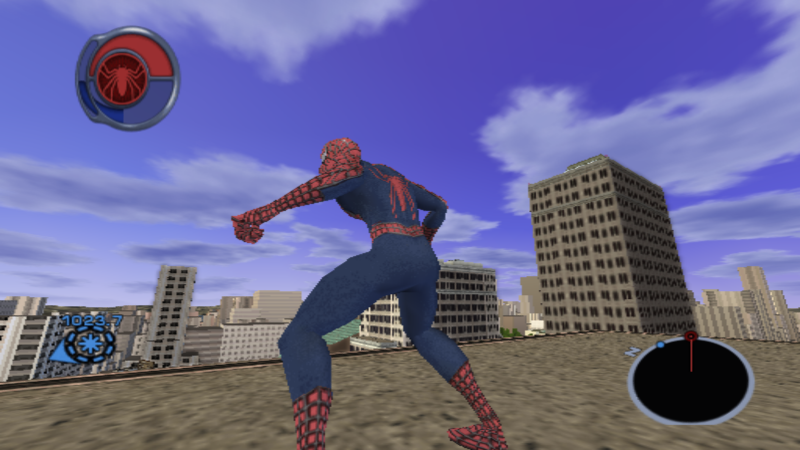 You'll battle villians such as the Rino, Mysterio, Shocker, and the evil Doctor Octopus. Now you can add videos, screenshots, or other images (cover scans, disc scans, etc.) 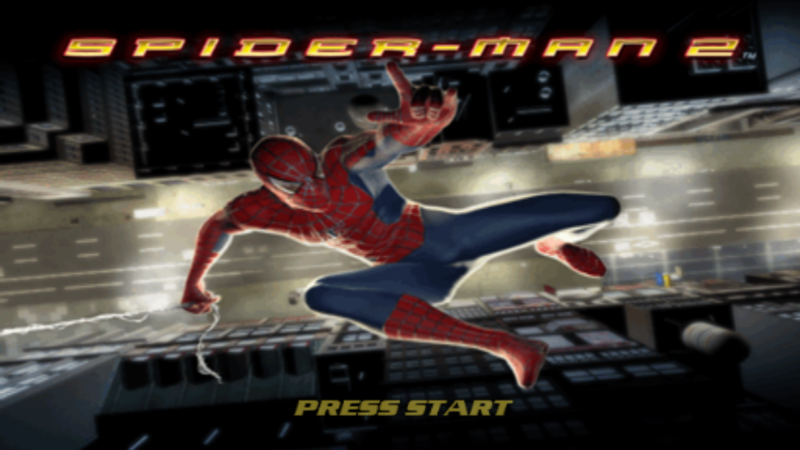 for Spider-Man 2 (USA) to Emuparadise. Do it now!